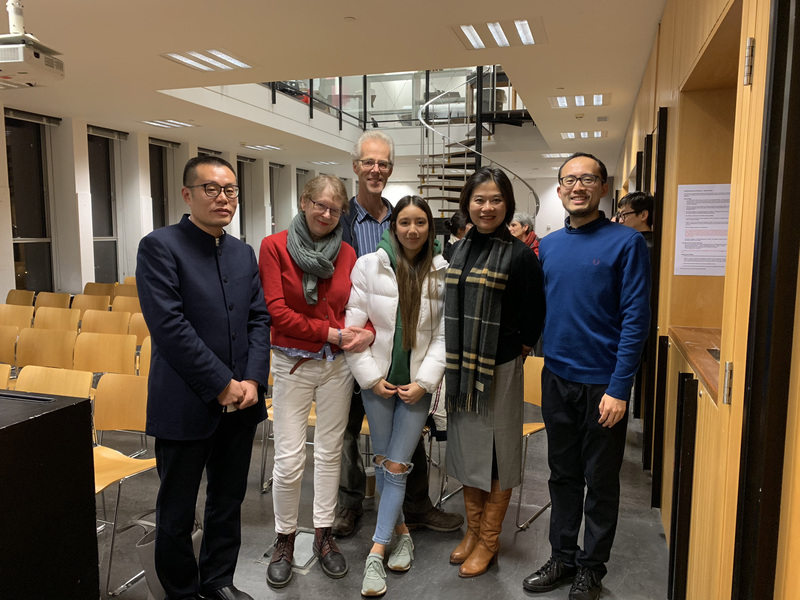 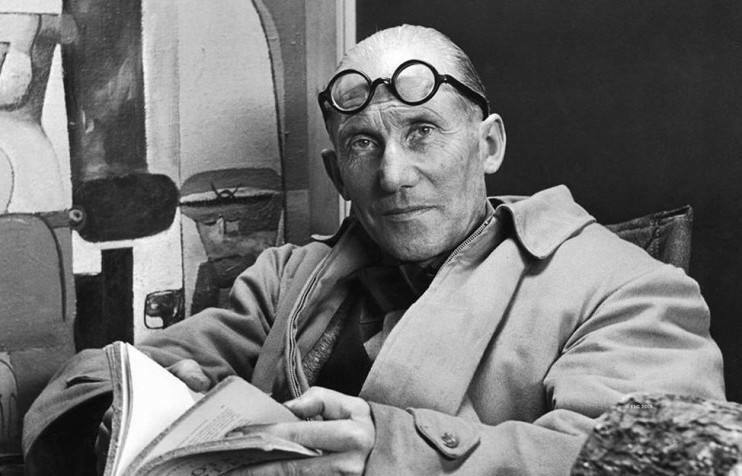 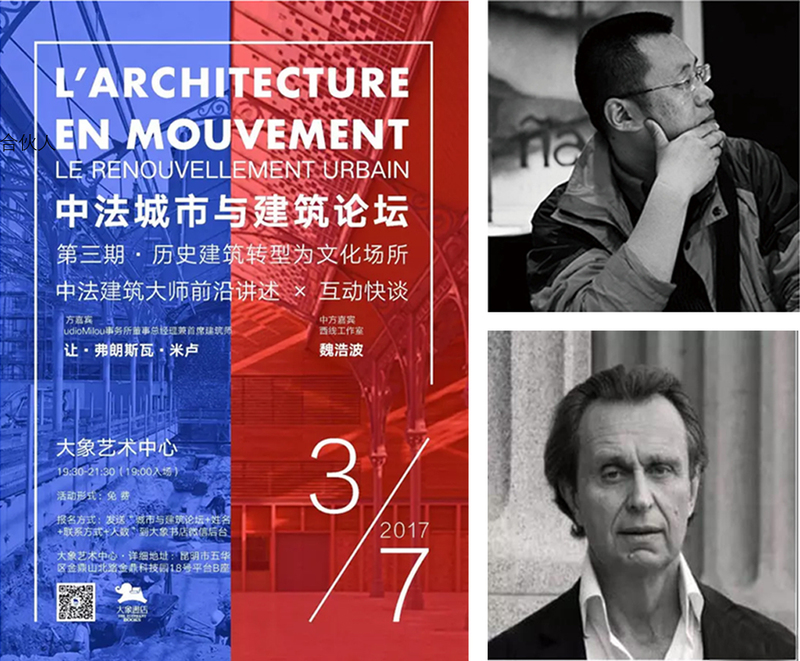 At 5 pm on the 26th (British time), Memorial Lecture Series of Peter Blundell Jones was held at the Arts Tower,Sheffield School of Architecture.Invited by the University of Sheffield, Wei Haobo, the chief architect of the West-line Studio, made the first lecture of this memorial lecture. 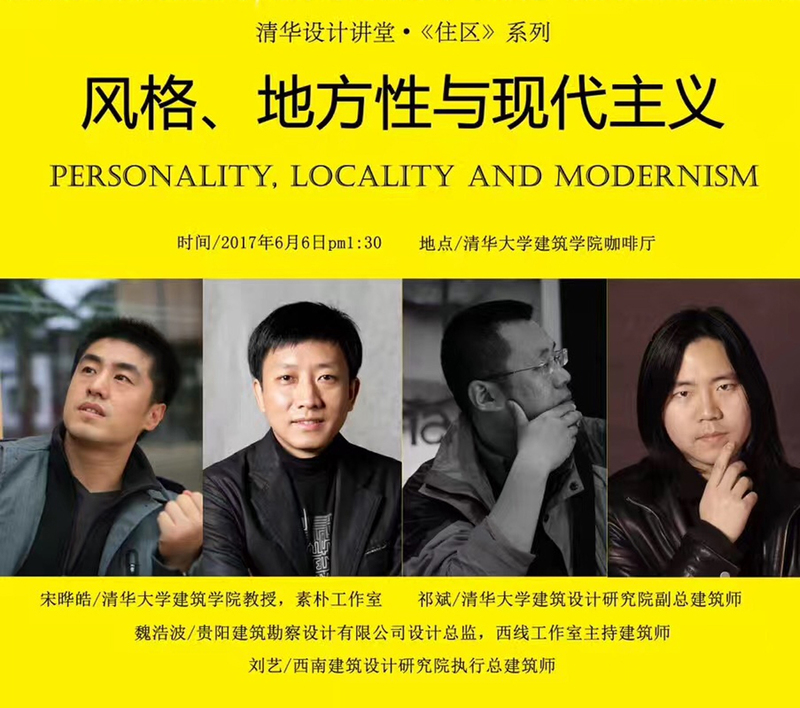 The theme of the speech was: “Up-to-the-mountain &Down-to-the-village”----the series practice of the West-line Studio in Southwest China. 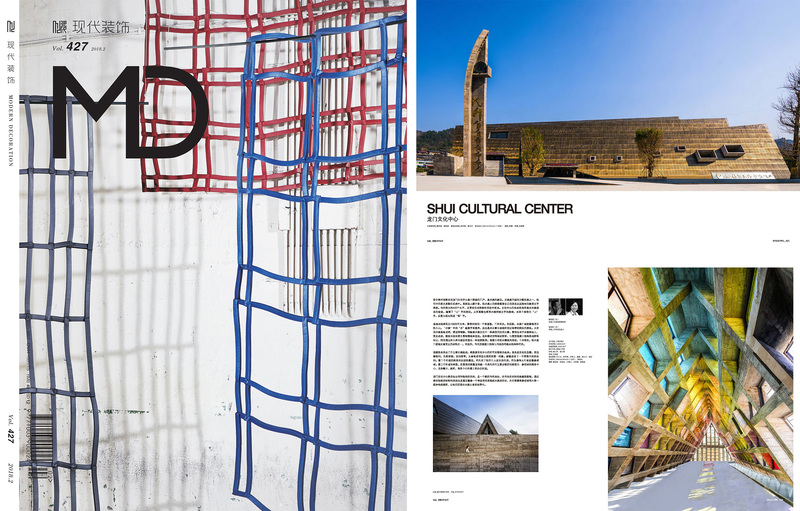 Shui Cultural Center of West-line Studio won the FACADE WINNER and HIGH COMMENDED of CONCRETE, and Chetian Cultural Center won HIGH COMMENDED of CIVIC BUILDINGS. 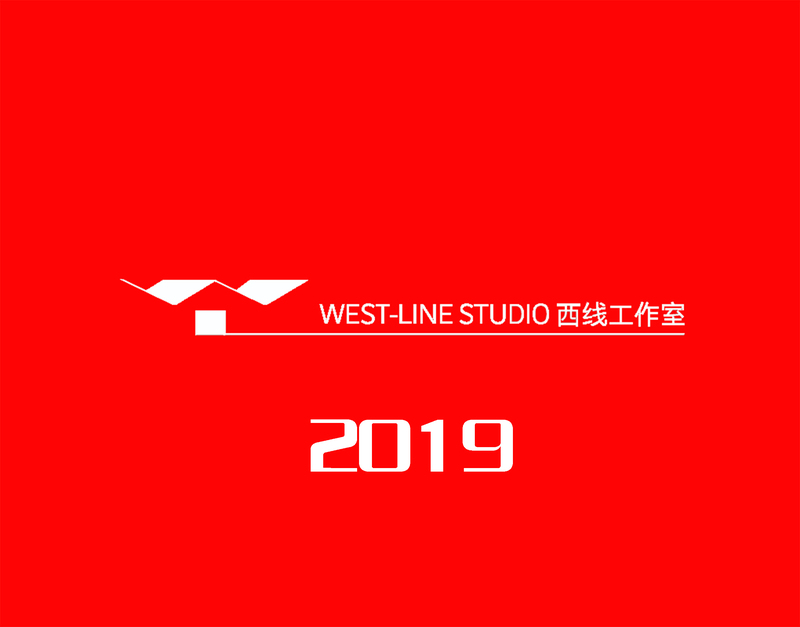 West-line Studio has become the most awarded team in this WAN AWARDS. 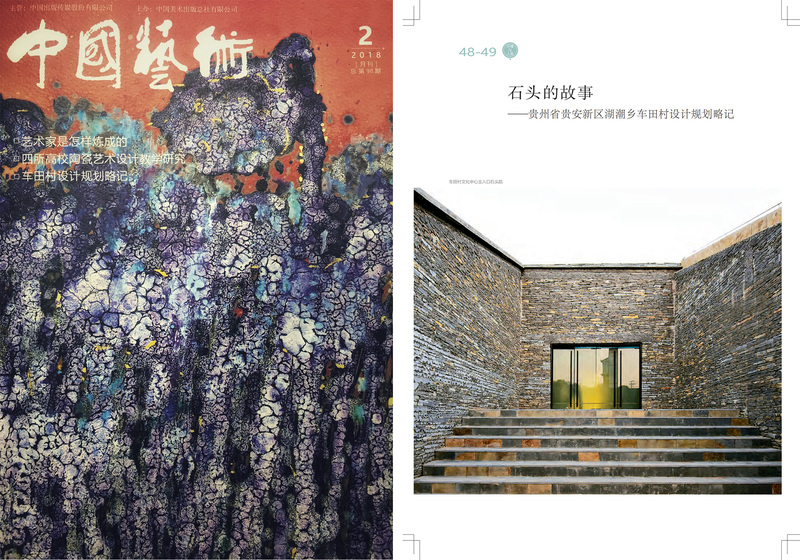 On November 12th, 2018(Washington time) Architecture MasterPrize announced the winners list in 2018; the West-line Studio won the winners for landscape design, interior design and architectural design, and the Bamboo Gateway won Prize Winner in Landscape Architecture / Public, the Chetian Tourist Center won Prize Winner in Interior Design / Public Spaces. 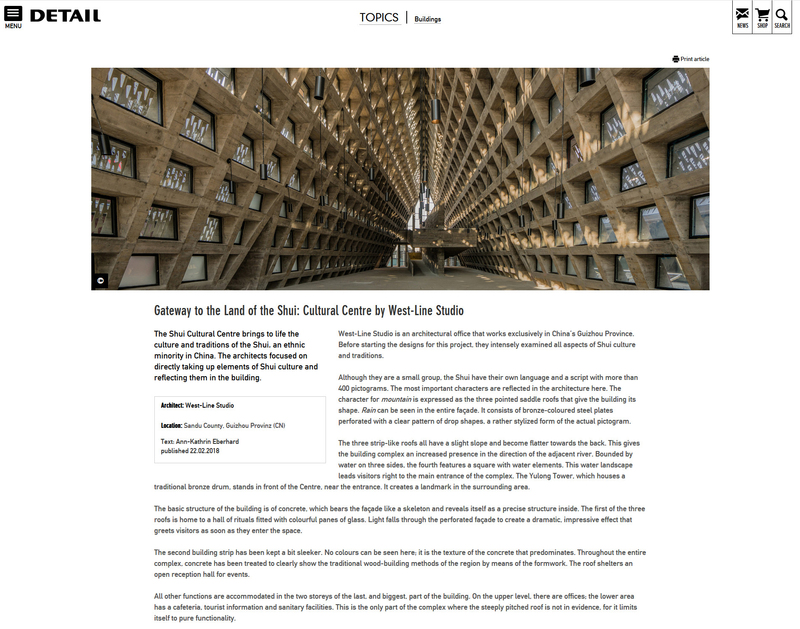 A + Awards announced list of winners of the best architectural awards in 2018: Shui Cultural Center from West-line Studio won Popular Choice Winners in concrete , Chetian Cultural Center from West-line Studio won Popular Choice Winners in Stone New York time July 30th. 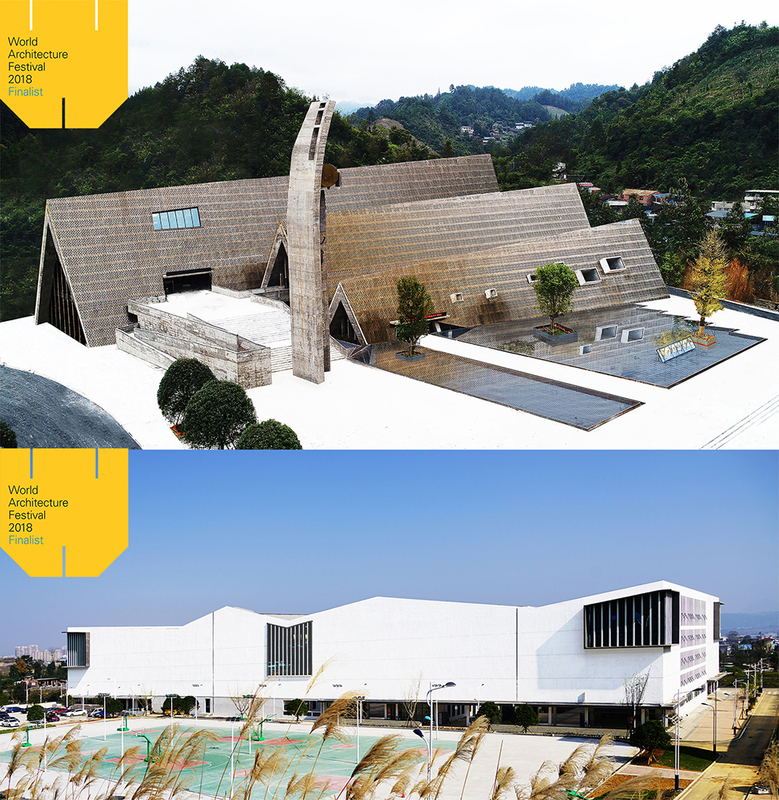 The Leading European Architects Forum announced Shortlist, Guizhou Fire Station of West-line Studio was selected shortlist of Mix Use Building, and Shui Cultural Center of West-line Studio was selected shortlist of Public Building on July 19th 2018. 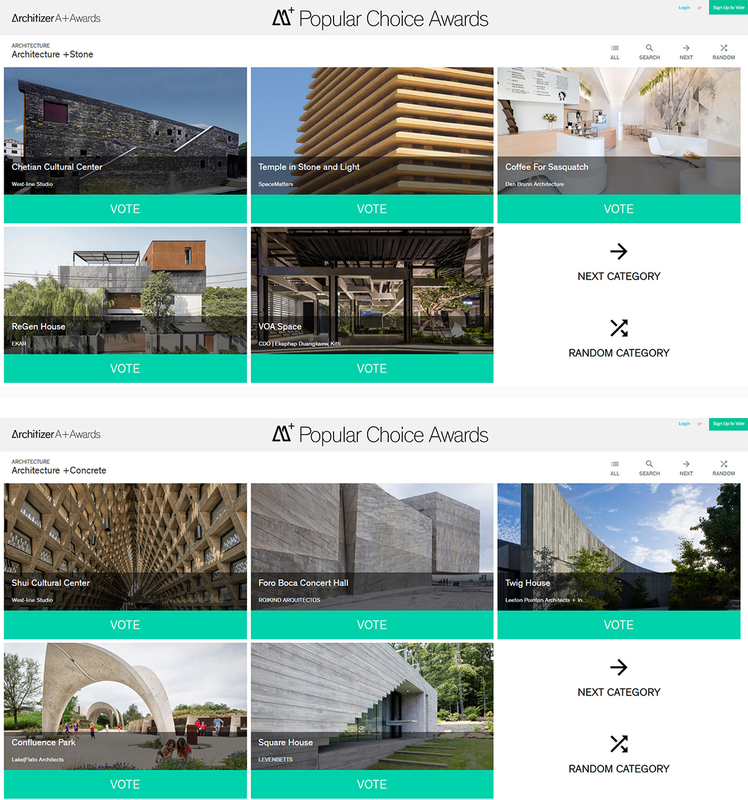 A + Awards announced Finalists for each category on July 11th 2018,Chetian Cultural Center of West-line Studio won Finalists of Architecture +Stone, and Shui Cultural Center won Finalists of Architecture +Concrete. 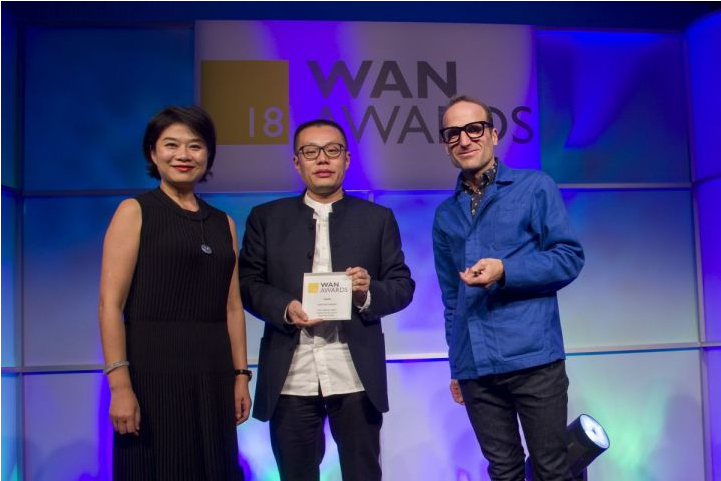 Haobo Wei, Jinsong Xie and Yuanping Li, lead architect of West Line studio attended the award ceremony and received certificate of A'Design Award Top 10 Winners and the A' Design Award. 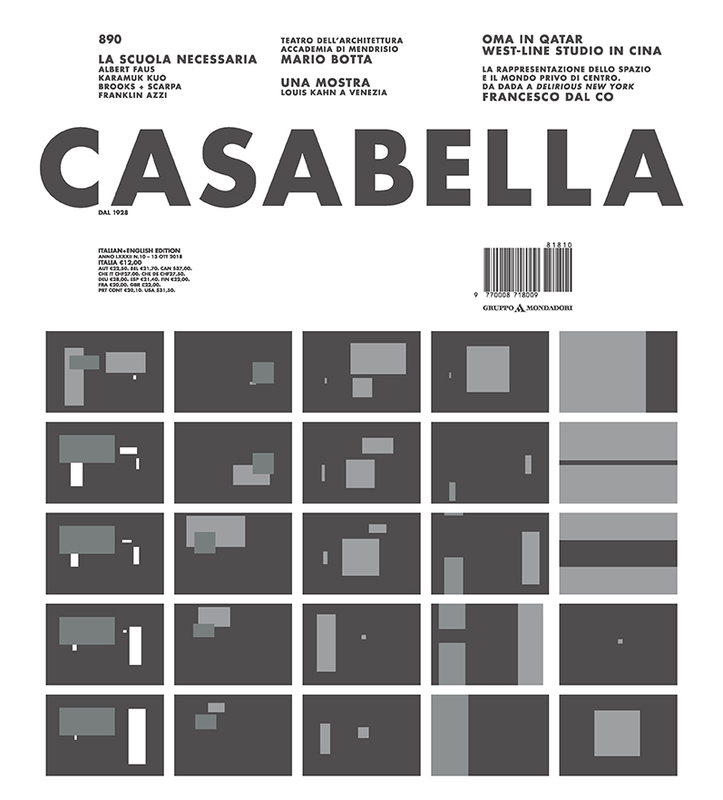 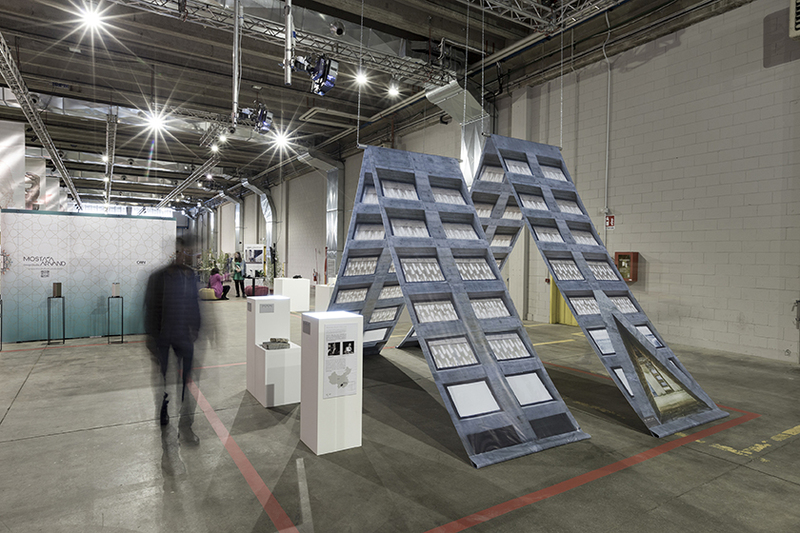 After attending the Asian exhibition of design week in Milan, Italy, West-line Studio was invited to participate in the world-class design feast in Italy again. 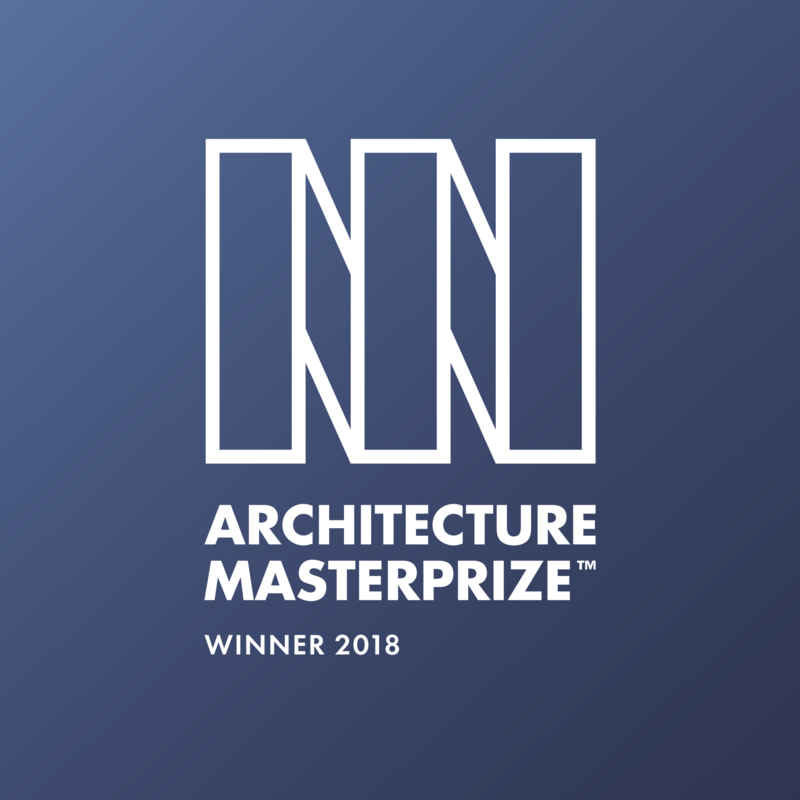 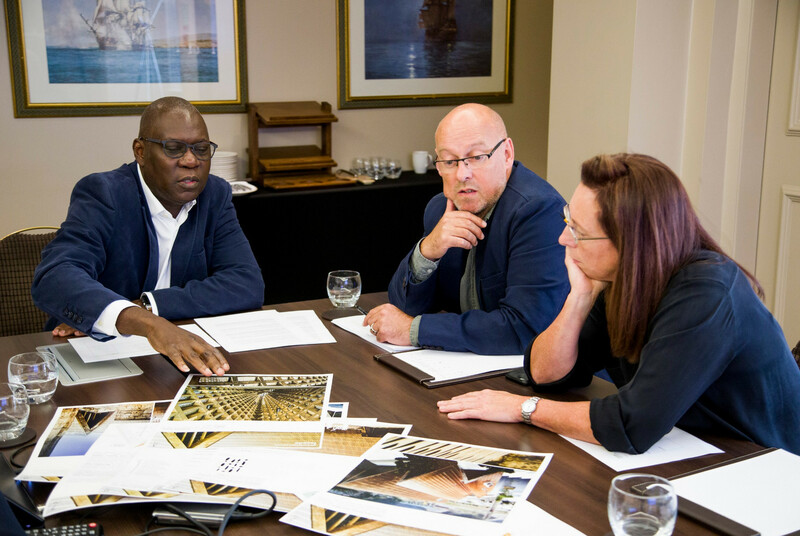 The world-renowned World Architecture Festival announced its shortlist for the 2018 annual awards in June 26, 2018. 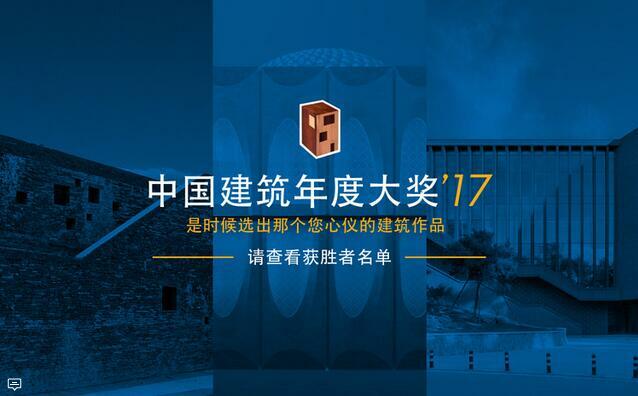 West-line Studio two works: Shui Cultural Center and Dushan School Complex are the final nomination list of the Display and the School class. 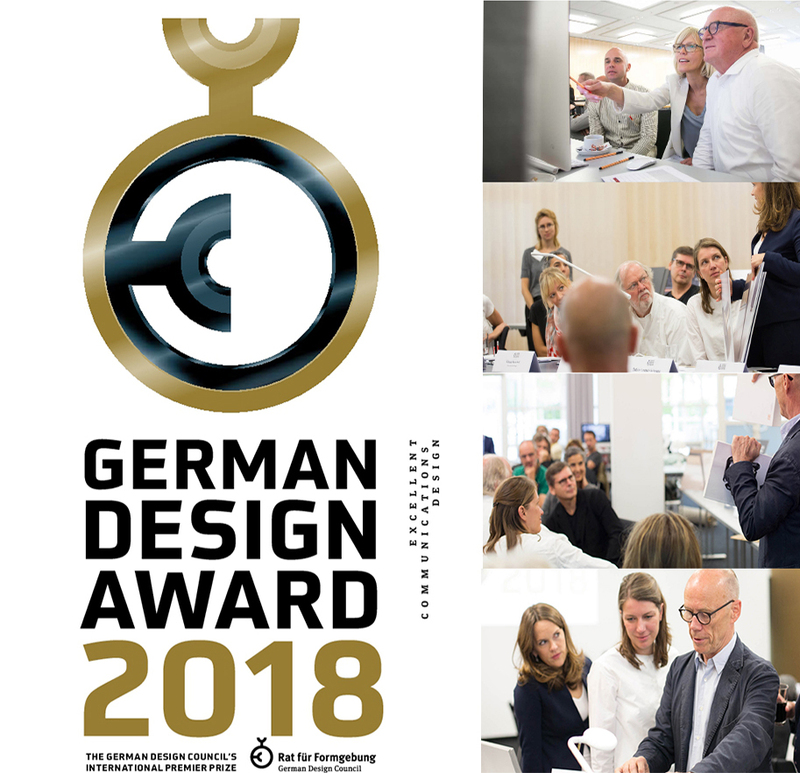 IGNANT, the famous professional media of Germany, winning the important professional media awards such as the world-famous Grimme Online Award of Grimme award, has selected the top 10 design in the world from the award-winning work of famous A' Design Award in 2018. 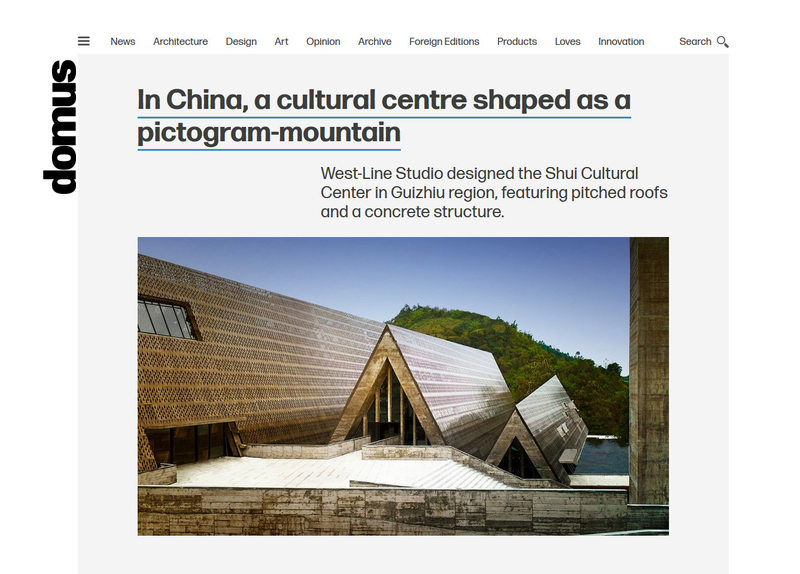 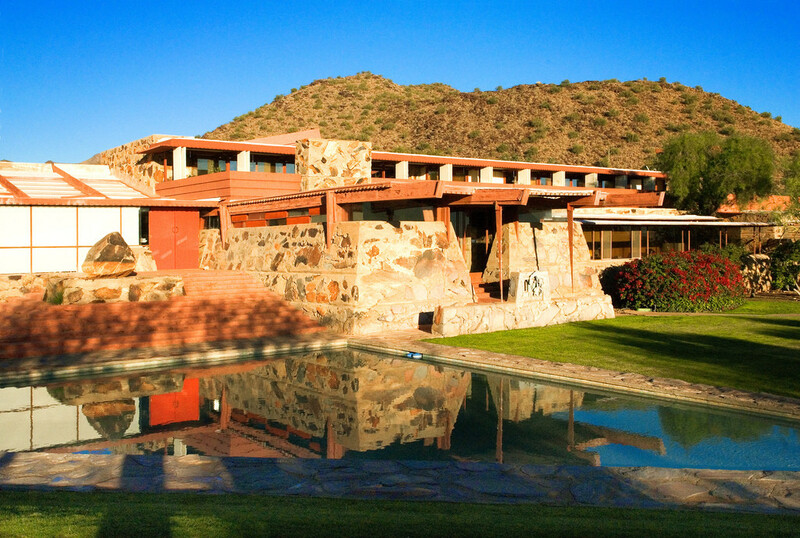 Shui Cultural Center of the West-line Studio is NO.1 ;the top design works of Top 10 also included design works from the United States, Switzerland and Norway at the same time. 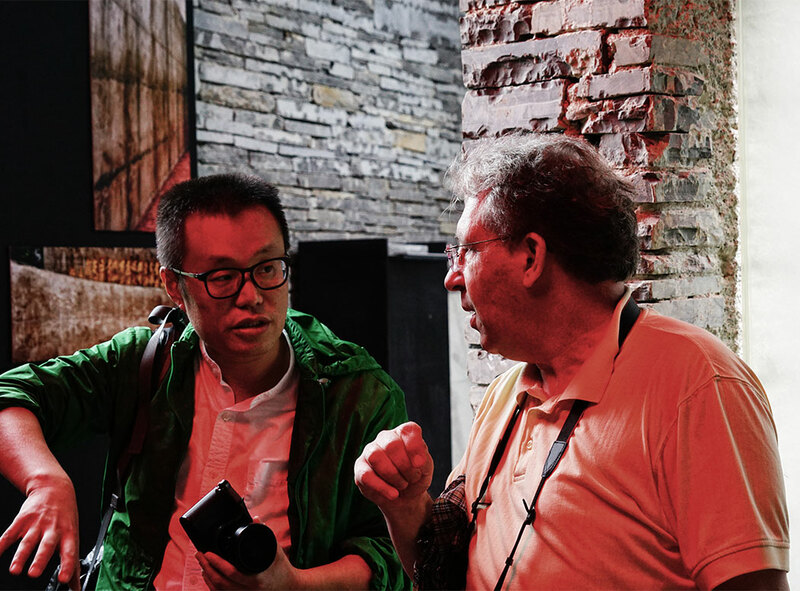 In April 17th(Italian time), West-line Studio was invited to participate in Oriental Design Week of the famous international Milan design week in Italy because of its outstanding professional performance, and "Shui Cultural Center"of the West-line Studio was highly concerned. 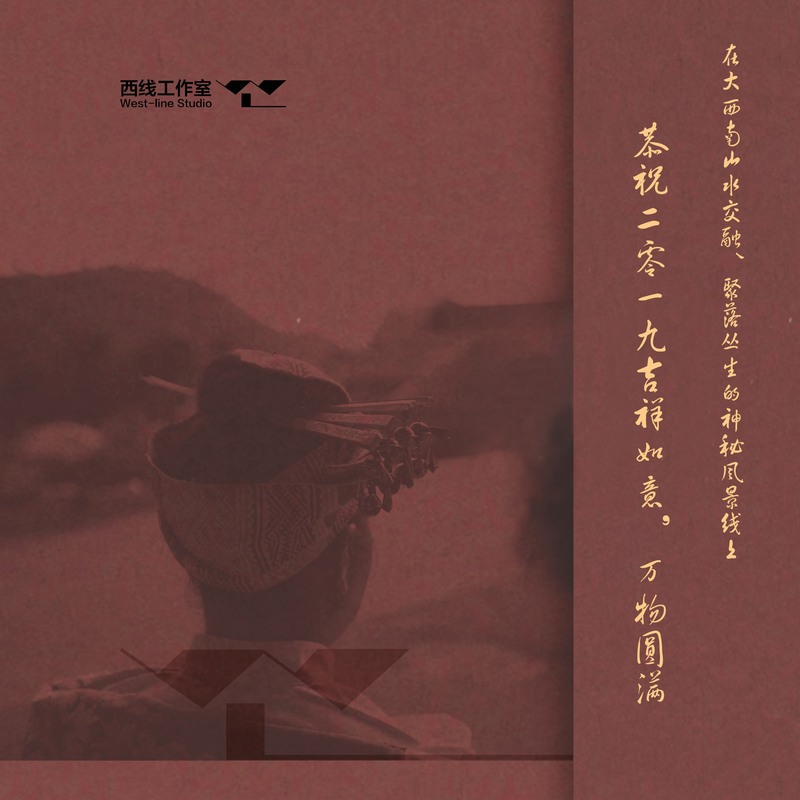 Chinese Art —— national level core journals of authoritative Arts, is edited and published by the head of China Publishing Group,China Arts Publishing main office sponsor,People's Fine Arts Publishing House and Chinese art periodical office, which published "Shui Cultural Center" of West-line Studio in March 2018. 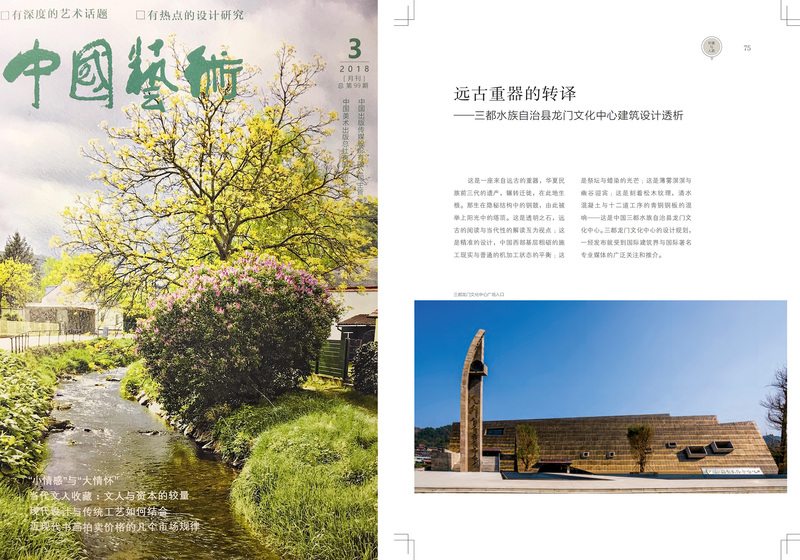 Chinese Art —— national level core journals of authoritative Arts, is edited and published by the head of China Publishing Group,China Arts Publishing main office sponsor,People's Fine Arts Publishing House and Chinese art periodical office, which published "Chetian Cultural Center" of West-line studio in February 2018. 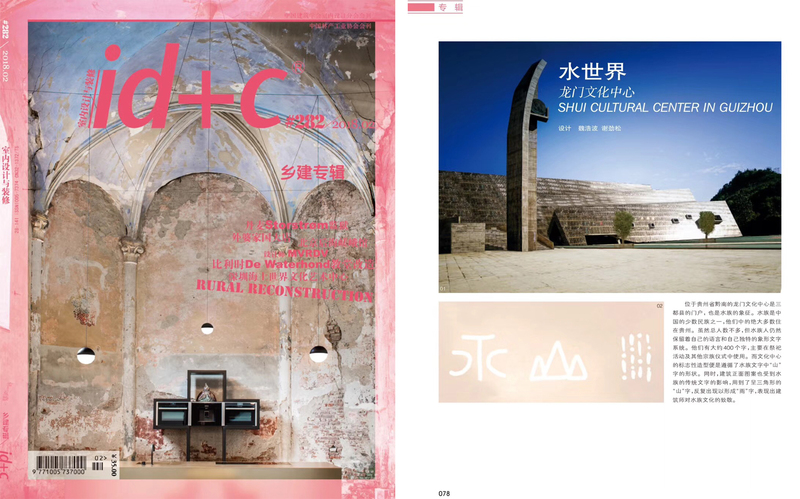 ID+C interior design and decoration,the top professional magazines in China, the most influential professional journals in interior design industry of China, the architectural periodicals approved by the Ministry of education,Interior Design branch Journal of Architectural Society of China,published "shui cultural center" of west line studio with the title of “water world” in February 2018.
id+c Interior Design and Decoration,the top professional magazines in China, the most influential professional journals in interior design industry of China, the architectural periodicals approved by the Ministry of education,Interior Design branch Journal of Architectural Society of China,published "Shui Cultural Center" of West-line Studio with the title of “Water World” in February 2018. 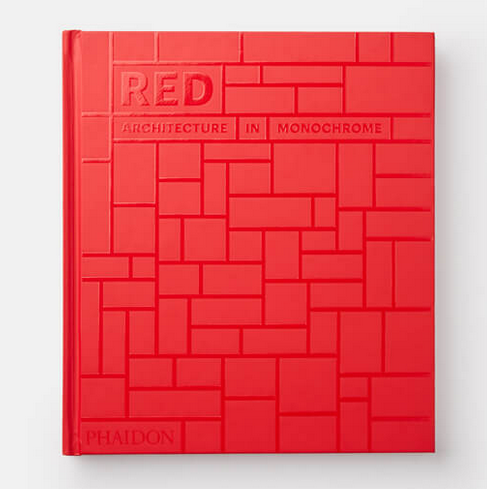 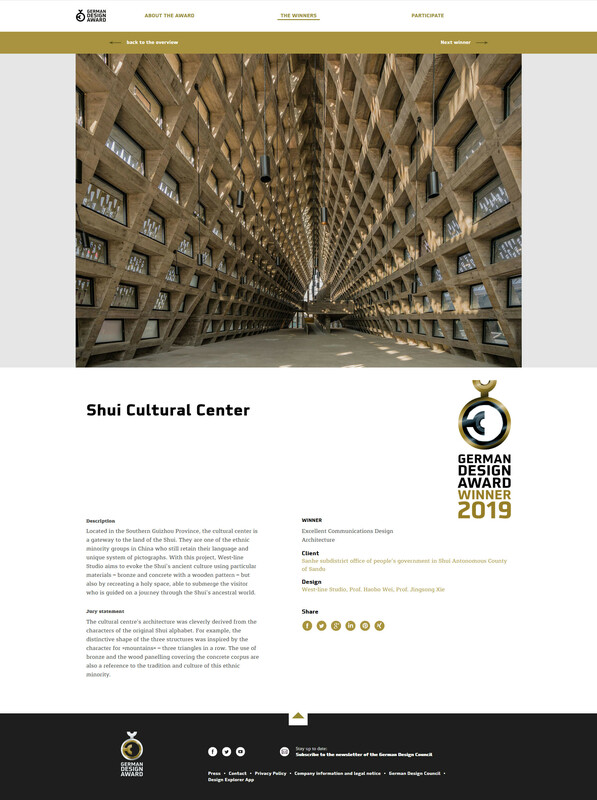 At 15:00 October, 20th in Beijing (9:00 a.m October, 20th in Berlin), the 2018 award list was published on the official website of German Design Award. 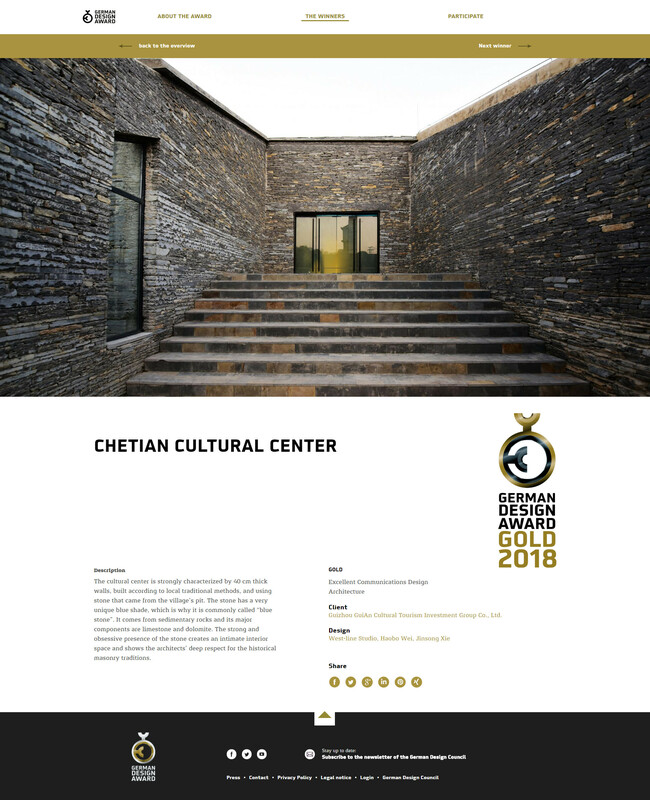 West-line Studio’s project Chetian Cultural Center(Designers: WeiHaobo and XieJinsong) is the only GOLD in the category of architecture. 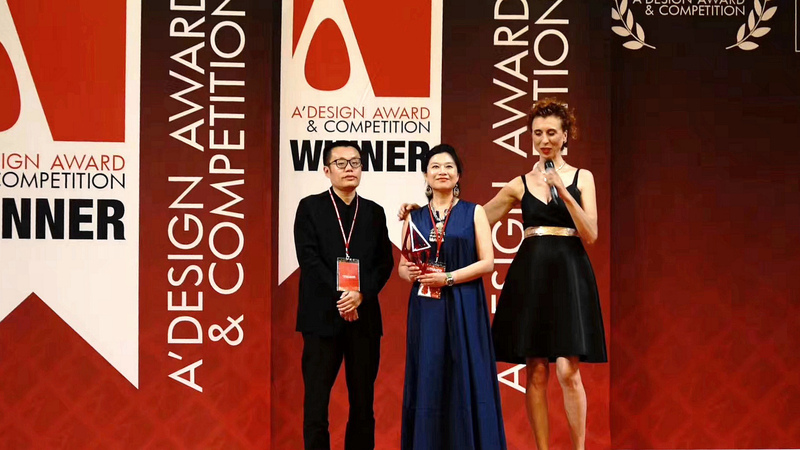 At 15:00 October, 20th in Beijing (9:00 a.m October, 20th in Berlin), the 2018 award list was published on the official website of German Design Award. 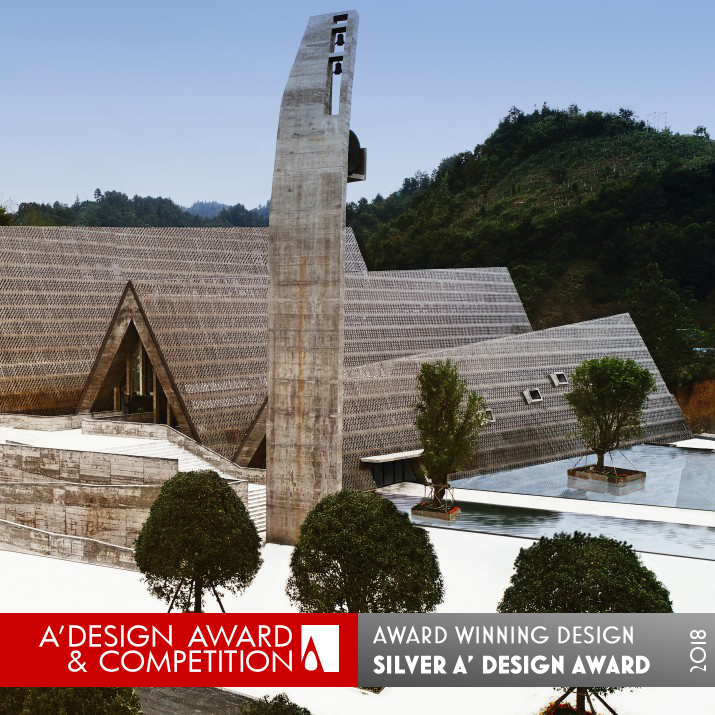 West-line Studio’s project Guizhou Firestation(Designers: WeiHaobo and XieJinsong) was awarded the WINNER in the category of architecture. 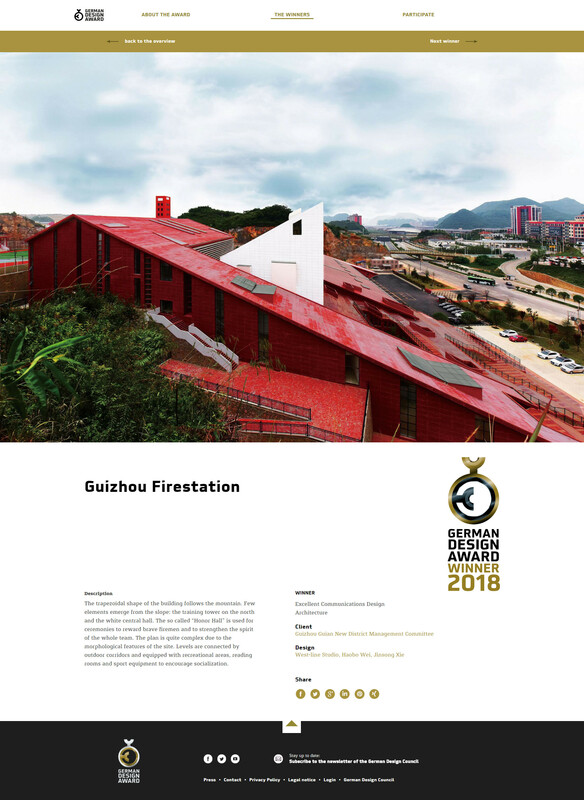 On July 2017, Chetian Cultural Center and Guizhou Firestaion have been nominated by the German Design Award 2018, entering into the final fierce competition for GOLD, WINNER, SPECIAL MENTION and NOMINEE in the German Design Award.